If anyone is a fan of BRUTALISM, go and watch the amazing Jonathan Meades TV programme Bunkers, Brutalism And Bloodymindedness – Concrete Poetry!!! Poor old Brutalism has had a bad press over the years.... And sometimes I can see why... If you've ever tried walking past Archway Tower in London and been blasted by gale force winds coming off it, you'll understand!! 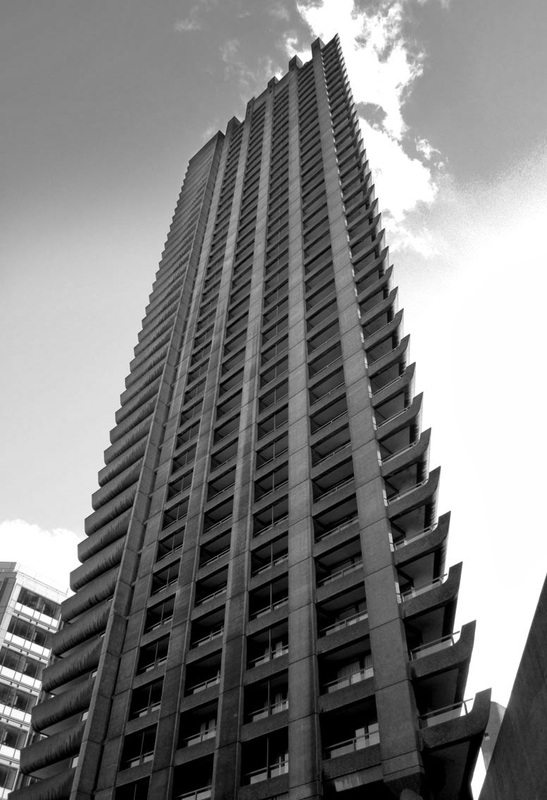 The amazingly brutal Cromwell Tower at the Barbican in London. This one is dedicated to the 1910s and features a gorgeous original postcard showing Pier Hill and the Palace Hotel from 1915. 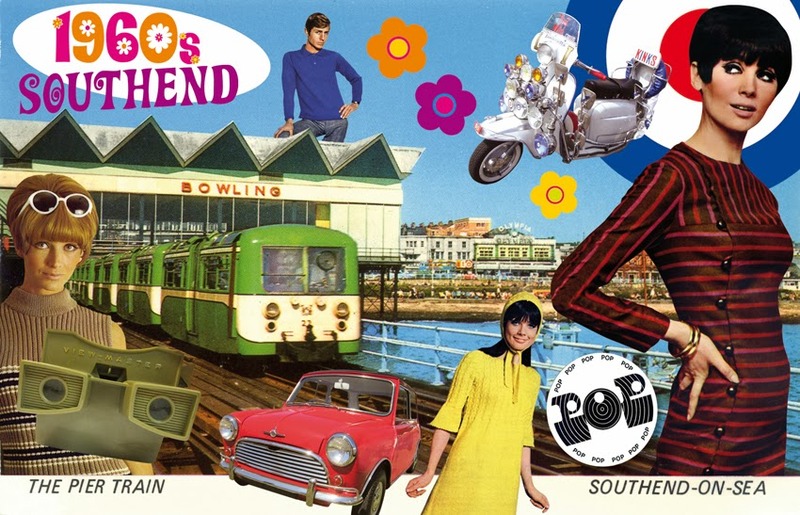 Dotted around are various young things from this vibrant decade, with Southend a booming and lively seaside resort. Although the soldier in the corner is a sad warning of things to come. 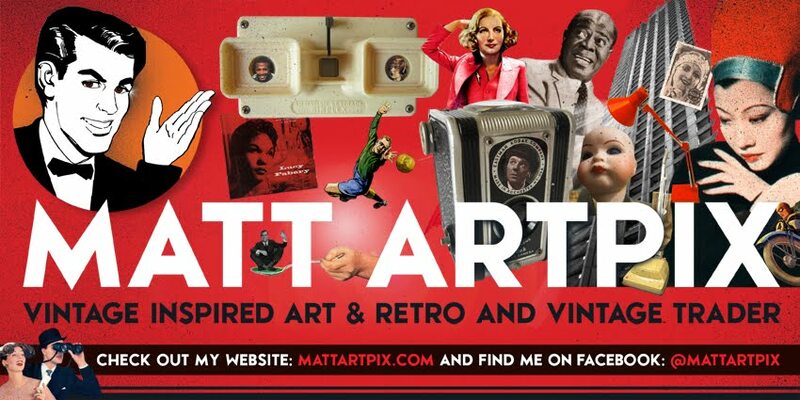 As ever, all these images are from the ArtPix Archives. My favourite things are the copy of The Southend & Westcliff Graphic newspaper from 1912 and the 1911 Coronation Medal featuring King George V and Queen Mary. Some if these items also appear on my TOPSY-TURVY TENS collage of the same decade. Have a peep at it HERE. 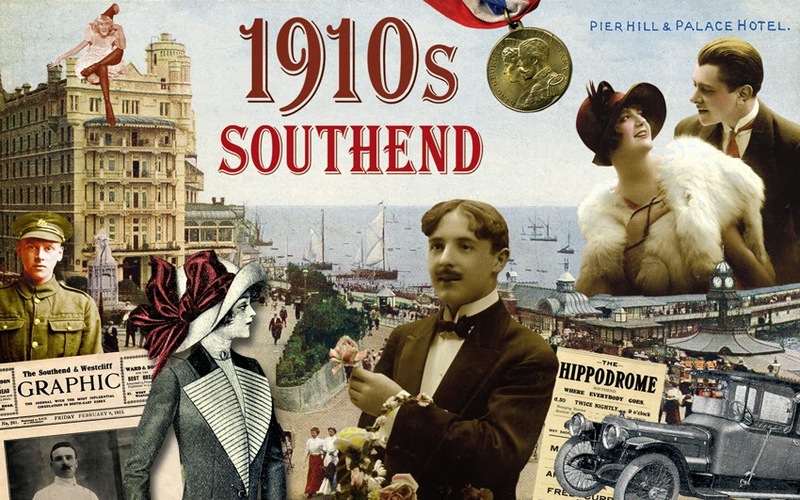 I'm hoping to complete the SOUTHEND DECADES POSTCARDS series soon, but I keep getting sidetracked by other exciting projects and ideas!! The only other one I've finished so far is the 1960s, so keep in touch to see how progress is going! Both of these will be available at my next fair, the SOUTHEND VINTAGE FAIR, at the Chase Sports Centre on 2nd March. 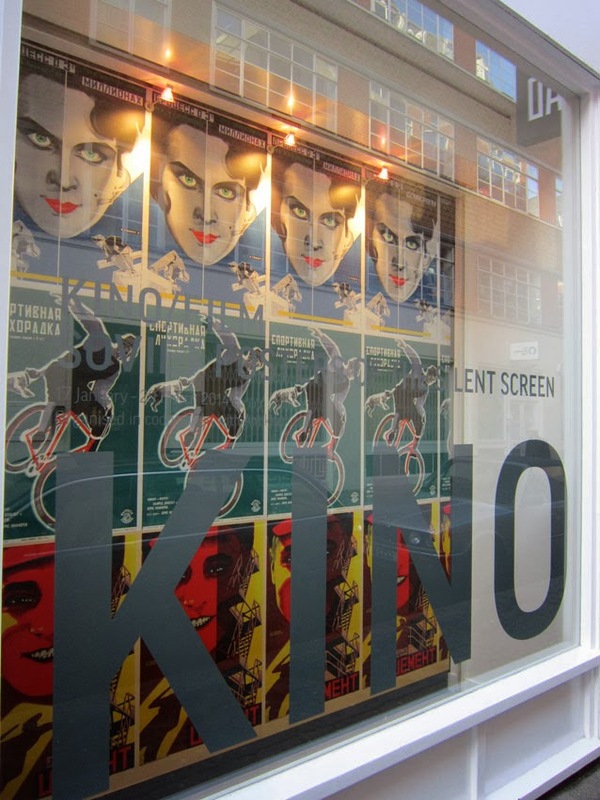 For anyone interested in silent films, graphic design and posters this is the exhibition for you! 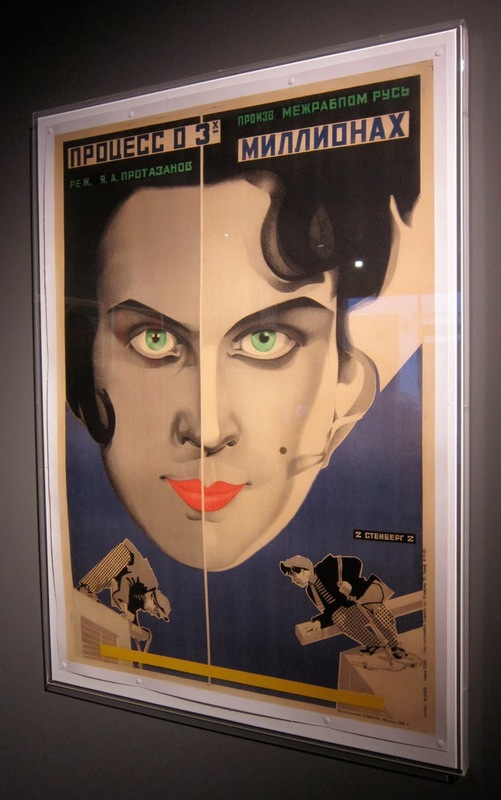 The KINO/FILM: SOVIET POSTERS OF THE SILENT SCREEN is a fantastic collection of rare Russian posters. 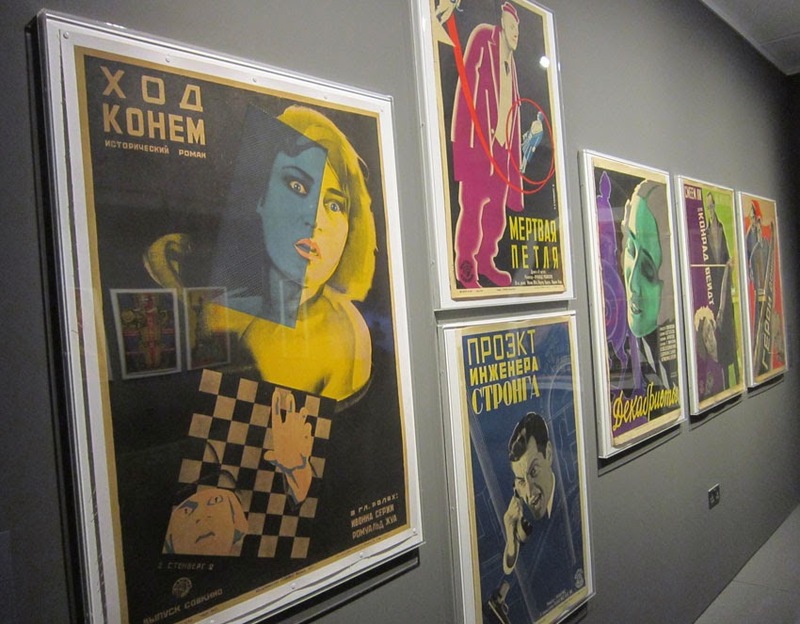 The exhibition is on at GRAD (Gallery for Russian Arts and Design), which is tucked away on a side street between Oxford Circus and the iconic Art Deco gem of BBC Broadcasting House in central London. 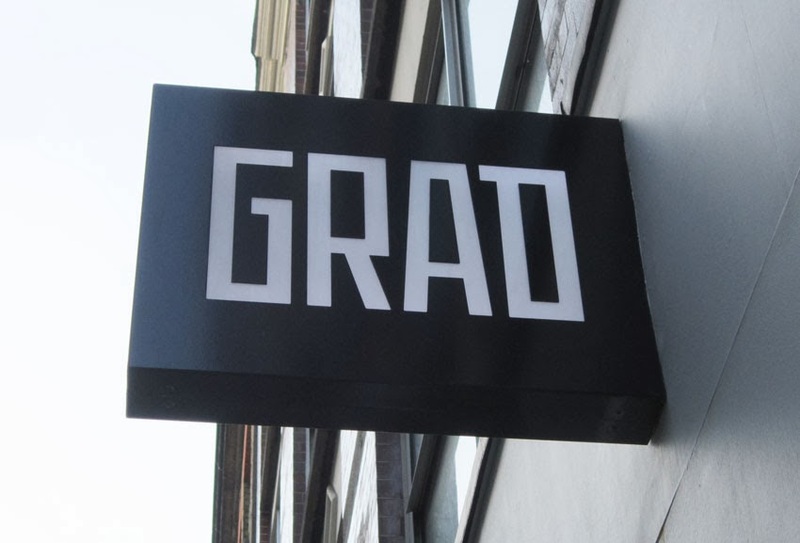 GRAD's stylish sign outside their gallery. Display of the posters in the window. Inside you will find a feast of beautifully designed posters all contained in one big room. They are bursting with Soviet era aesthetics and each have a surprising energy, confidence and unique sense of colour. 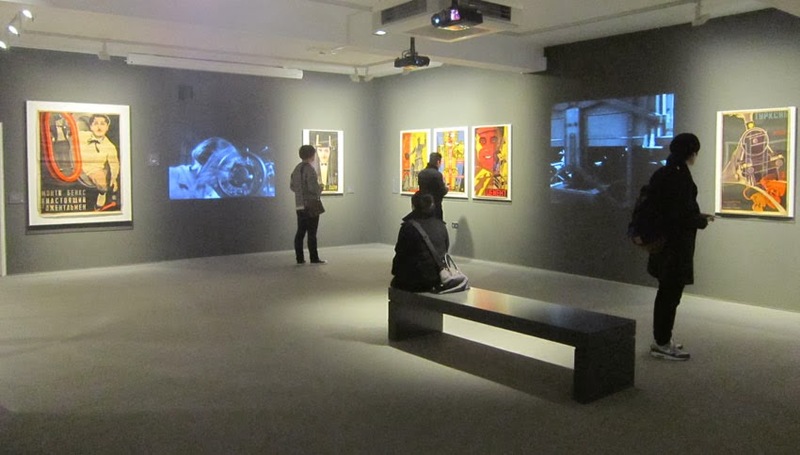 The calm and beautifully set out exhibition room. Russian design has always had an individual style and the gorgeous typography only adds to the brilliance and skill involved in making these posters. Simply stunning poster of the 1926 film, The Three Million Case. Just look at the fantastic use of unusual colours and typography, WOW! 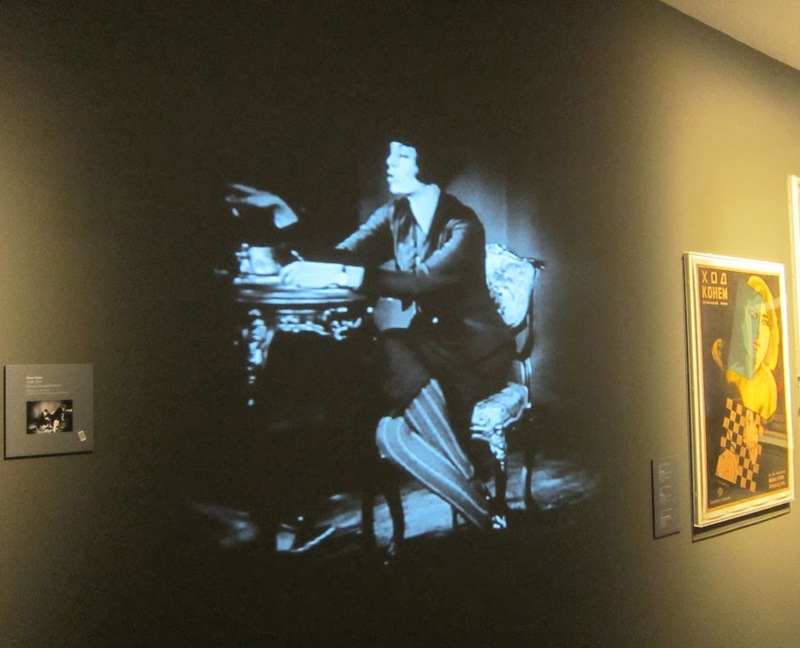 Wonderfully, alongside the posters, some of the silent films of the era are beamed onto the walls. These startling and ingenious films gave you the perfect context for the posters. Possibly the most famous Russian film, Battleship Potemkin, was of course shown, but we were transfixed by the beguiling little film called Chess Fever. 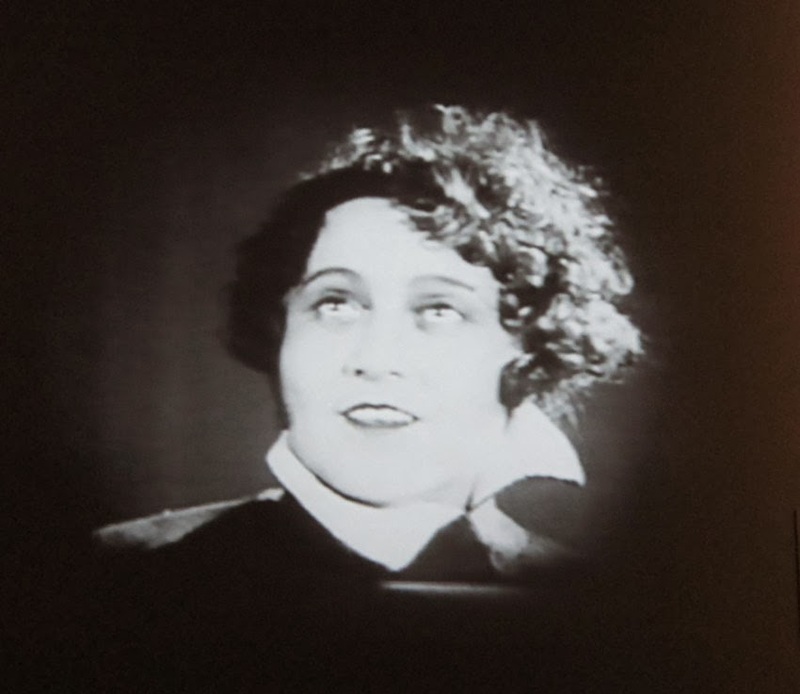 This is the 1928 film Chess Fever beamed onto the wall between the posters. As an added extra, music of the era was quietly and subtlety played in the background allowing you to fully absorb yourself into the whole experience. You can see the posters on their website, but I fully recommend you see them close-up. The bods at GRAD very generously allow you to take pictures as well. Striking use of daring colour on Decembrists from 1928. 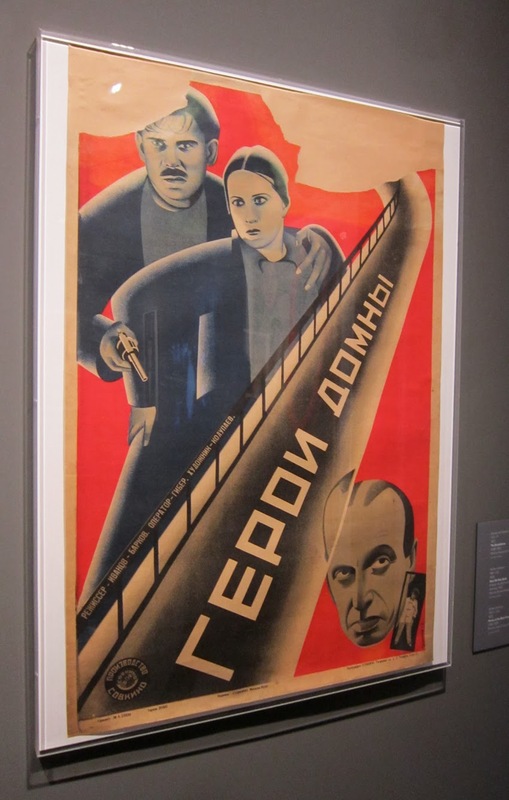 Classic Soviet era typography on the brilliantly named Heroes of the Blast Furnace (1928). 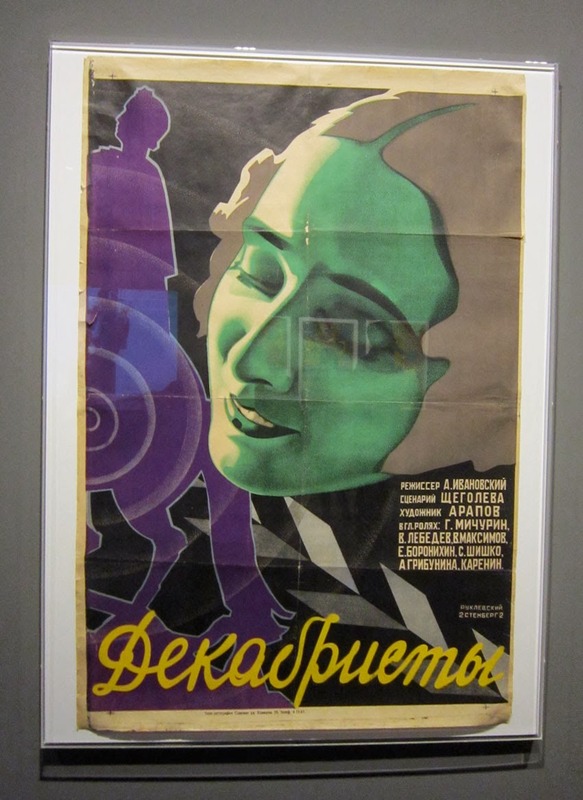 Simply brilliant set of posters from the films The Uprising (1928), Oil (1927) and Cement (1928). Another still from Chess Fever, what a lovely film it was! 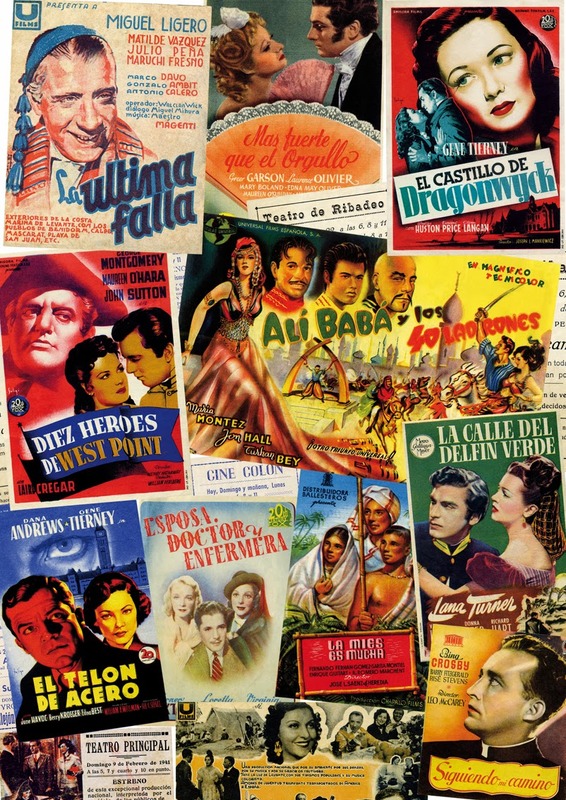 For anyone interested in cinematic history, you may like to know I've created a collage of 1940s Spanish film posters from my own collection. Find one at my stall at the SOUTHEND VINTAGE FAIR on the 2nd March, see you there! My own design, available in a frame, fridge magnet or card! 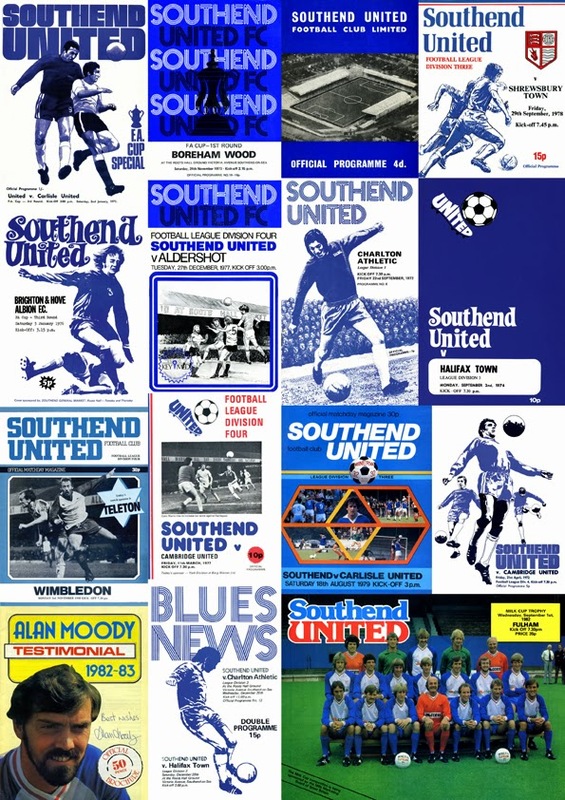 A real retro collage of groovy programme covers! Most of this fantastic collection dates from the 1970s, and you can really trace the history of their covers going into the early 80s. Those bods in charge of cover designs had a real taste for the hand-drawn cover! With some strange paintings and drawings sneaking in! Also, some brilliant 70s typography!! 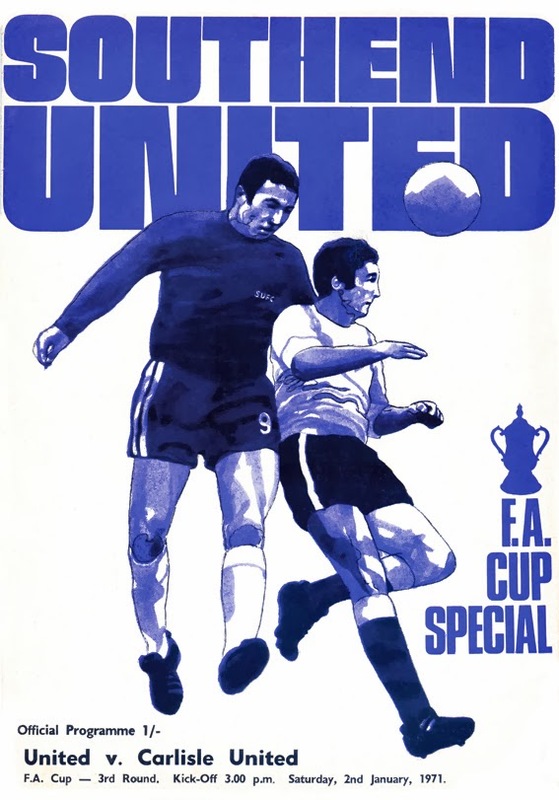 Some restraint was called for in the 1974/75 season though as United's iconic boot logo appeared on a stark deep blue background. 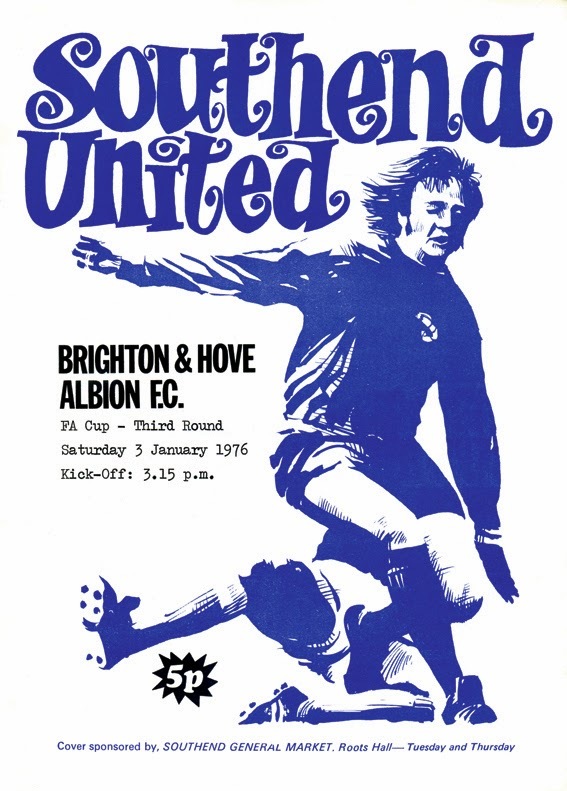 In the 1976/77 they opted for another simple and stylish design, with their boot logo and a neat red, white and blue stripe down the left hand side, mirroring the club's shirt sleeves at the time. 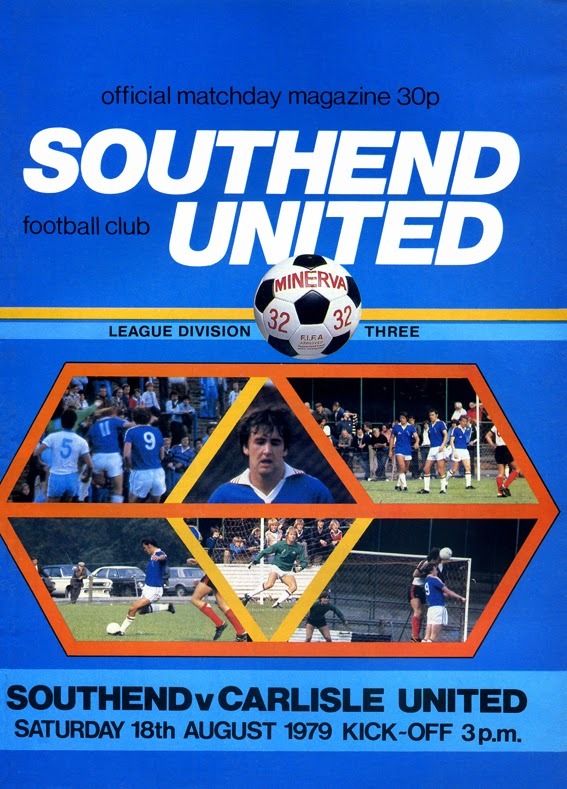 Although they lapsed into the hand-drawn again over the next two seasons by 1979/80, it looks like they let a real designer have a go and came up with another stylish and striking cover design. Also featuring colour pictures for the first time. It all came at a cost though as within those 2 years the price had trebled to a whopping 30p!!! 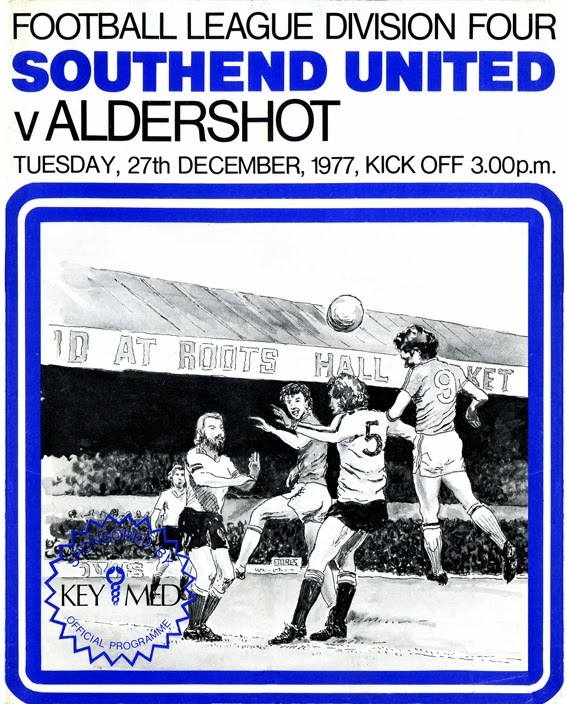 Some of you may remember trooping down to Roots Hall on a Friday evening to buy one of these programmes before entering the floodlit ground, taking your place in the North Bank or the paddock of the East Stand. Here is a closer look at some of the programmes featured. 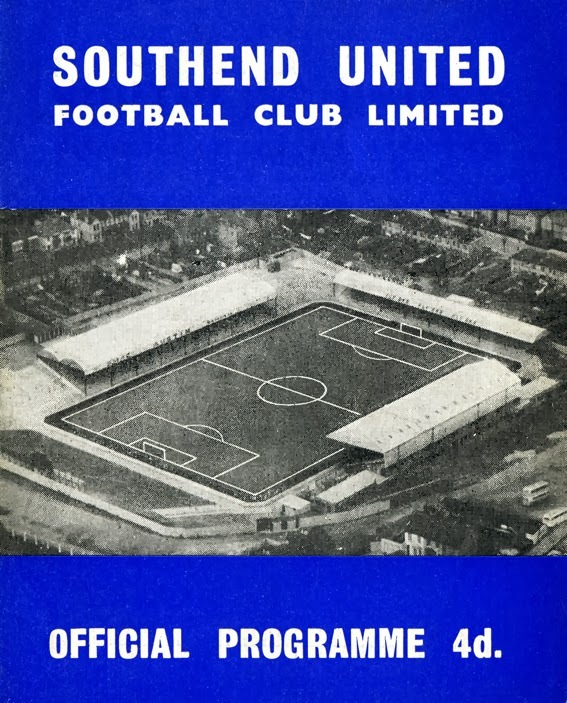 This is the oldest programme here from 1962, showing a great aerial view of Roots Hall. A strange mix of striking typography and watercolour! 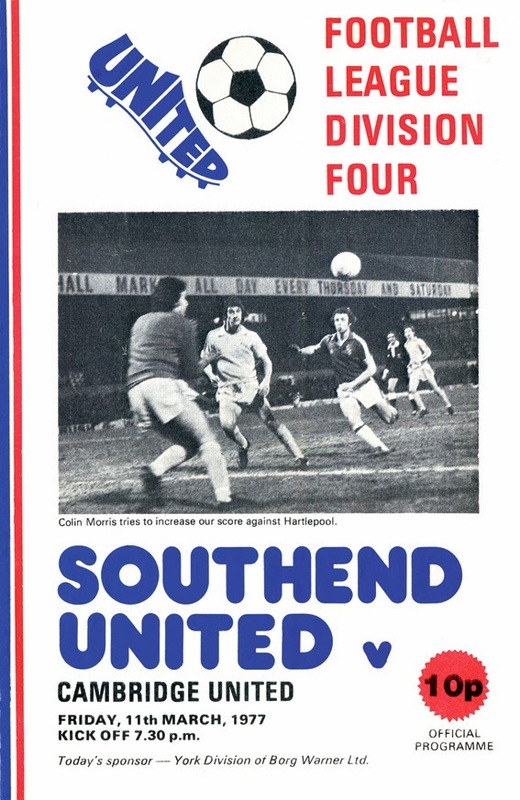 Super 70s logo, with hastily added typed info of opponents and date! 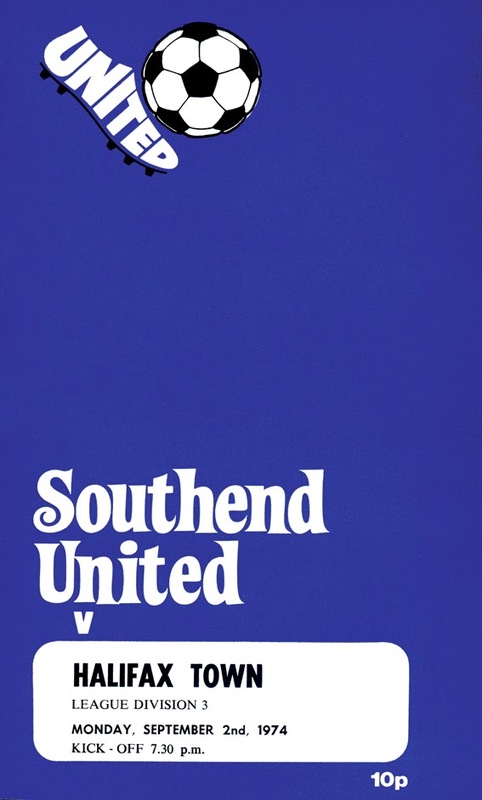 The brilliant United boot logo features on a stark blue background. Striking and simple, a well balanced design. Despite the nice typography and classic retro box, who on earth allowed that drawing to be done! Innovative way of getting multiple colour pictures in for the first time. If any Blues fans fancy one of these collages, catch me at the SOUTHEND VINTAGE FAIR on 2nd March at the Chase Sports Centre.